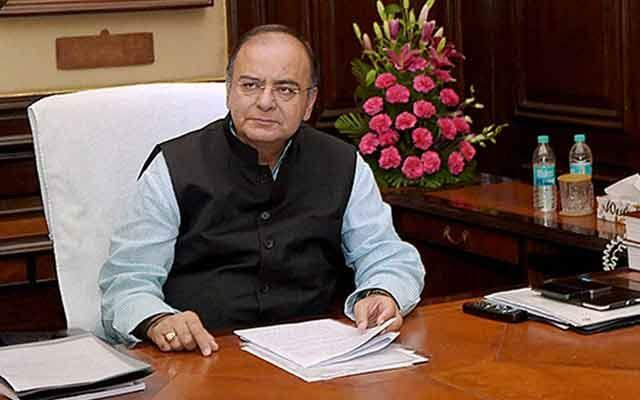 Finance Minister Arun Jaitley dropped a bomb in the Union Budget for private firms, especially startups, looking to raise capital by saying income from sale of unlisted securities within three years of investment would be taxed as short-term capital gains. To add to the woes, investors cannot set off the losses from an investment against income from a profitable investment in the same period. Currently this threshold is set at one year, post which such income is taxed under long-term capital gains, which carry a lower tax rate. Although private equity firms and venture capital investors are typically long-term investors, at times they do exit far earlier and some of those investments will come under this taxation provision. However, the one segment of investor class who would be whacked big time is angel investors, who are usually individual investors putting money into startups. Many angel investors look forward to exit an investee as the firm matures and goes on to attract venture capital money. Their average investment tenure is estimated to be usually a year or two, though some are known to remain invested for years. At the same time, if some startups hit big league sooner, they are known to exit even within a year. These set of investors would be hit by the new tax provision. “With this even a startup venture will be taken up as a normal business. In case if we exit early and I have to take a write off, my loss cannot be set off against the gain. I cannot set up against the short-term capital gain,” said Sunil K Goyal, founder and chief executive officer of YourNest Angel Fund. “The government is discouraging anybody from investing in a risky business now,” he added. According to Anupam Mittal, founder and CEO of People Group, which owns businesses such as Shaadi.com, and an active angel investor in the country, at a time when the government should have created incentives, it has gone the other way. “By making it three years, first of all my tax rate becomes higher, secondly I cannot write off short term loss against short term gains, which makes the proposition of investing in a startup very weak,” said Mittal. Even as some venture capital firms are also crying foul and they have denounced the move, just a small chunk of the VC firms are expected to be impacted from the move as majority of VC firms are domiciled abroad in tax havens. "Vast majority of these (VCs/PEs) come through Mauritius or Singapore ties. Investments are pooled in these countries and thereafter brought to India," Arvind P Mathur, president, Indian Private Equity and Venture Capital Association (IVCA), said. "Some of them may not be affected depending upon what their treaty provides and if it supersedes Indian tax laws. However, most of the domestic firms, angel investors, and HNIs will be affected by this amendment," he added. According to Pallavi Joshi Bakhru, partner & tax practice leader at Walker, Chandiok & Co., an auditing firm associated with Grant Thornton, tax will arise for everybody; however, if a company has invested through a jurisdiction where you have a treaty benefit then you will not have to pay the tax. Anil Talreja, partner, Deloitte Haskins & Sells, said, "Foreign players who have invested in private limited company will be impacted. However, a few countries would be exception such as Mauritius, Netherlands, Singapore." Indeed, the impact on the startup community could be there even if bulk of the VC firms is not affected and the VC investors could be hit indirectly. This is because startups thrive on early support from angel investors and if those initial backers start having second thoughts on startup funding, it might bring down the pool of startups which are angel backed, reducing the supply of startups for VCs to invest in. Even as the debate on the issue continues, the provision is under the scanner of the government and industry stakeholders expect it may be amended.